Khan Academy is a fantastic homeschool resource. This free website offers so many options for students. My family began using Khan Academy when the program was only a few years old. I had been homeschooling my daughter for a few years, but was new to trying to teach both of my children. I was struggling with finding time to teach individual math lessons. My husband and I stumbled upon Khan Academy while searching for a solution. We became fans of using Khan Academy in our homeschool immediately. Over the years we have used Khan Academy off and on. It has already been a great free resource. However, high school is where Khan Academy really shines. There is so much available that I found myself double checking that everything really was free. 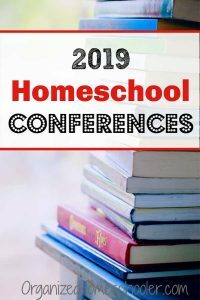 Homeschool high school curricula get expensive fast. 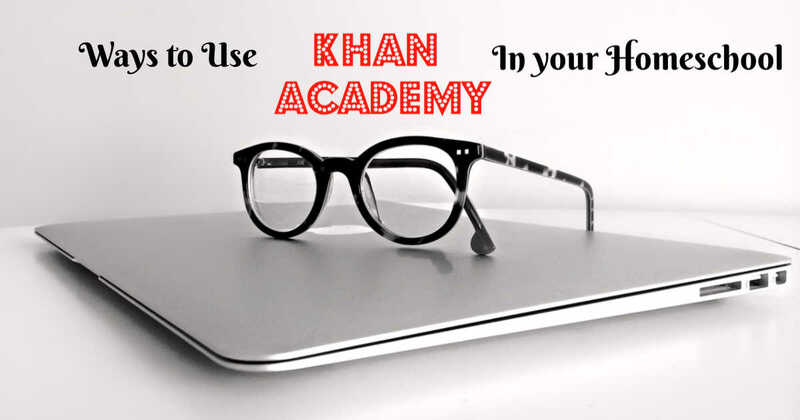 Khan Academy can help save your homeschool budget. 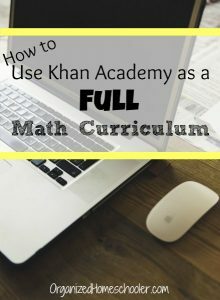 Khan Academy is known for their free complete math curricula. It is easy to set up a grade level math program in Khan Academy. There is so much more than math available though! To use Khan Academy as a complete homeschool course the student just needs to log in and begin at the first lesson. Every study area is different, but there is always a recommended progression. If you are using Khan Academy as the main resource for a course – stick to the recommended schedule and do not skip around. New material often builds upon previous lessons. This is a great option for teaching courses that you have not mastered yourself. You can watch alongside your student if you want, but that isn’t necessary. I have used Khan Academy math for elementary students, but most of the content areas are geared towards older students. 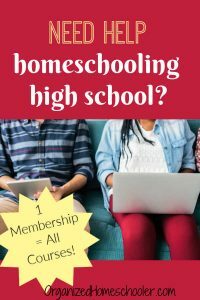 This is one way to give your child a homeschool high school course for free. Khan Academy can be useful even if you use another curriculum. Students can log in and study specific areas of a curriculum. For example, need to know more about gene regulation before your biology test? Review just that specific content area in the biology course. Khan Academy is well organized which makes it easy to find what you need. Sometimes I build a specific Khan Academy video right into my lesson plans as a supplemental material. AP stands for Advance Placement. These classes are college level courses that are taught to high school students, so they are harder than their traditional counterparts. Some colleges will award college credit to high schoolers if they score high enough on the final exam. A class must be approved by the College Board in order to call itself AP. This distinction is because this is trademarked term – not just a common abbreviation for advanced courses. There are certainly approved AP courses marketed to homeshool students, even within Khan Academy, but assuming you want college credit or to backup your homeschool grades, the main purpose of the class is to pass the final exam. This is a standardized test that may only be taken in approved venues. The College Board does offer homschoolers help finding an approved testing location. AP courses are college level, so perusing the syllabus might give you an idea if your high schooler is ready for this level of intensity. Sometimes it is hard to choose an elective because so many sound interesting. This can get really expensive! Switching curricula after only a few weeks is not cheap. Luckily, Khan Academy offers a few electives in addition to core classes. This lets your child try out various areas to really determine their level of interest. After interest is confirmed your student can either complete the free online class or purchase the appropriate materials without fear of regret. Students can link their Khan Academy Account and their College Board accounts to upload their PSAT performance. This means that your student gets personalized recommendations so study time is as efficient as possible. Choosing a future career while still in high school helps students make a plan. It can be really hard to choose though! There are so many options that it can be overwhelming . . . especially if they have no idea what to do. Khan Academy offers a little window into multiple career fields in one spot. Students can find out what a job entails, the education requirements, and typical salary range through an interview with someone working in the field. Knowing a teen’s plans post high school can help you tailor a high school curriculum specific to that career field. For example, if a student wants to become a physical therapist they might want to study anatomy as a high school science elective while also volunteering at a physical therapy center. My daughter wants to be a teacher, so she will likely take child development and volunteer at an elementary school while still in high school. 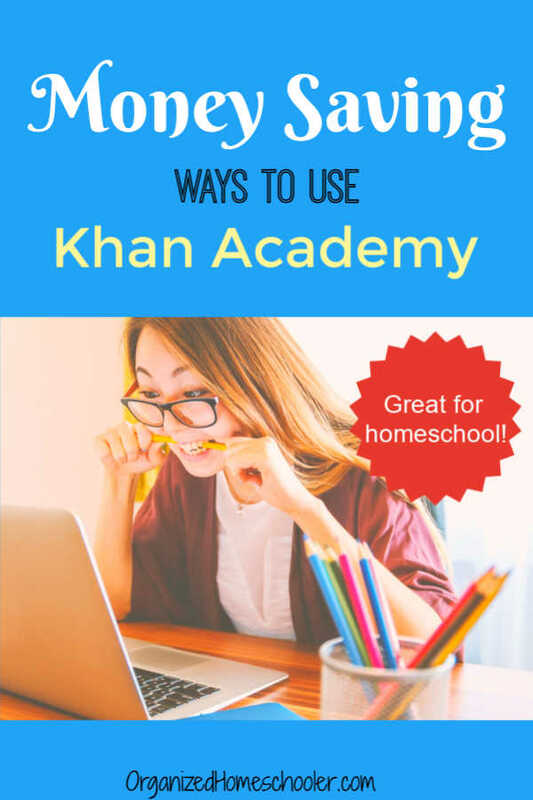 How do you use Khan Academy in your homeschool?